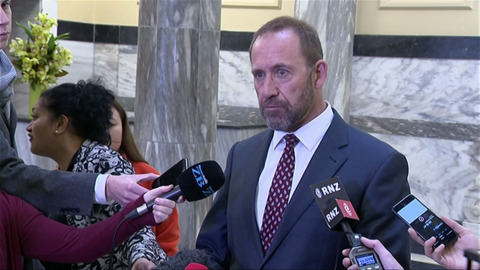 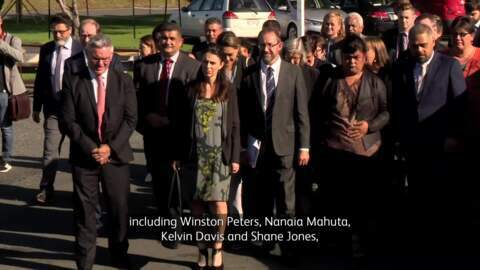 Justice Minister Andrew Little has indicated that the government will not repeal the controversial Three Strikes law after opposition from coalition partner NZ First. 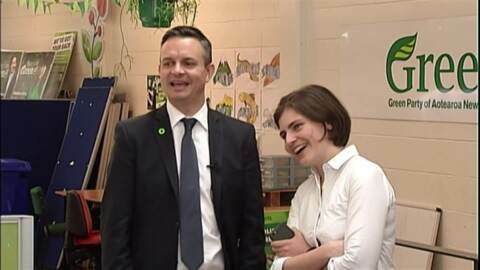 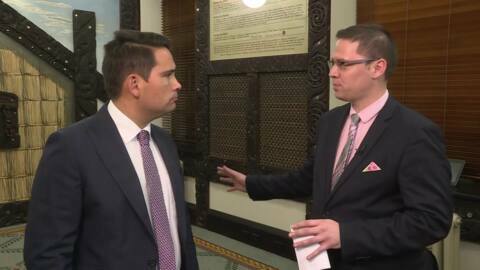 Prime Minister Jacinda Ardern today announced a $46 million investment package for Northland to develop jobs, housing and businesses in the region. 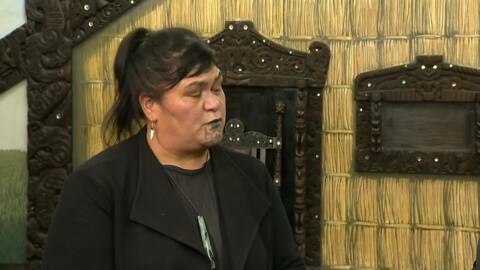 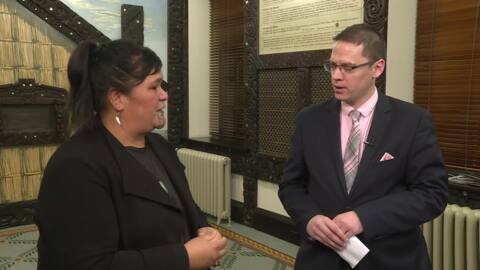 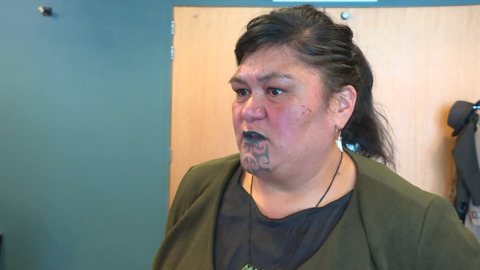 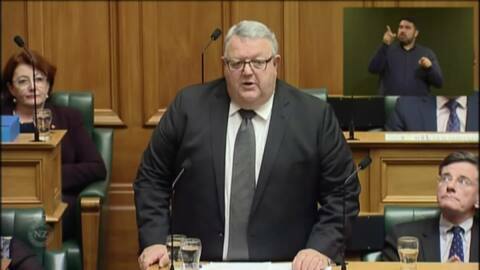 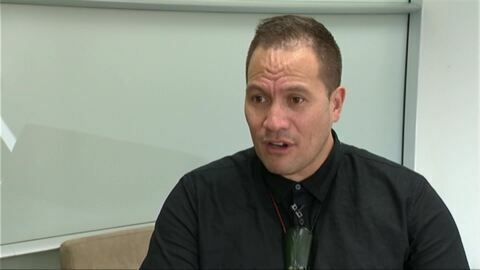 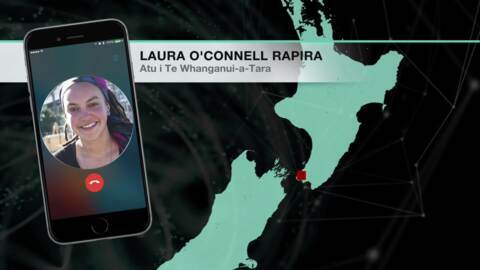 Local Government Minister Nanaia Mahuta says new regulatory systems for the ‘three waters’ (drinking water, storm water and wastewater) were necessary to prevent another contamination tragedy similar to that of Havelock North.